Magna International has created a technology advisory council to help the Canadian auto parts manufacturer identify additional business opportunities. The council is led by Magna’s chief technology officer Swamy Kotagiri. “The pace of innovation in the automotive industry is like nothing we have ever seen before, creating even more challenges and opportunities,” Kotagiri said in the same statement. 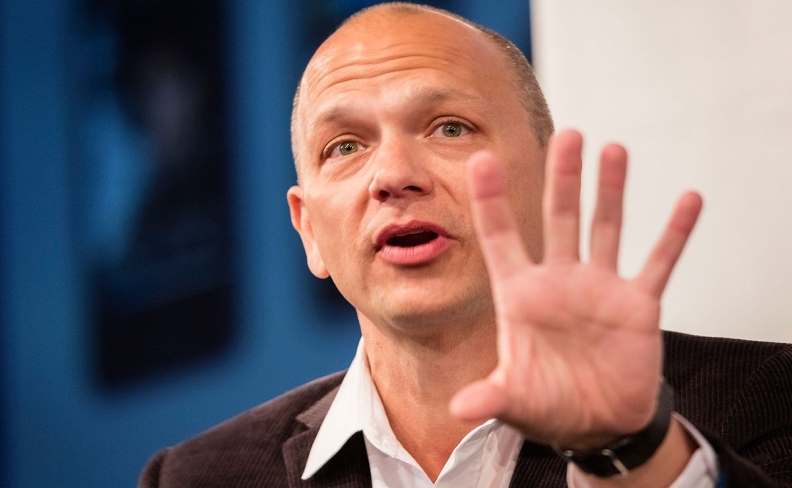 Fadell told Bloomberg News his new focus on cars is consistent with his background. "It’s the second most expensive asset that a family purchases," he told the news agency. "The number of platforms, the software systems, all the things -- it’s the number-one most complicated consumer electronics product you can buy." The rise of driverless vehicle features and car systems connected to the internet has sparked disputes between automakers and tech giants over who will own the data. "They need to figure out a way that they can work together," Fadell told Bloomberg. "It’s a naive argument that I must have all the data." As a Magna adviser, Fadell said he will work across "all forms of mobility," noting to the news agency that cars will soon travel on water and through the air, not just on roads.